Welcome to the official Internet site of the Institute of History, Archaeology and Ethnography of the Peoples of the Far-East, Far- Eastern Branch of the RAS (IHAE FEBRAS). 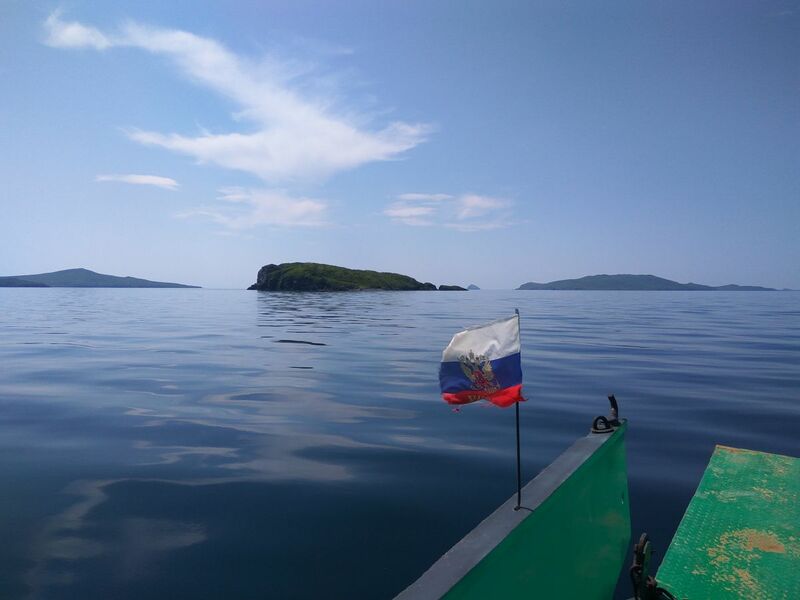 The monograph summarizes the studies of the Sinel’nikovo-1 Mountain Fortress in the Maritime Province of Russia, which were conducted in the 1990s and in 2015-2016 by archaeologists of the Institute of History, Archaeology and Ethnography of the Peoples of the Far East together with Japanese and Korean colleagues. On December 17, 2018, the International Seminar “Russian Emigration in China” was held at the Institute of History, Archaeology and Ethnography of the Peoples of the Far East. The scientists of the Institute of World History of the Chinese Academy of Social Sciences (Beijing) and the Institute of History, Archaeology and Ethnography of the Peoples of the Far East, FEB RAS participated in the seminar. 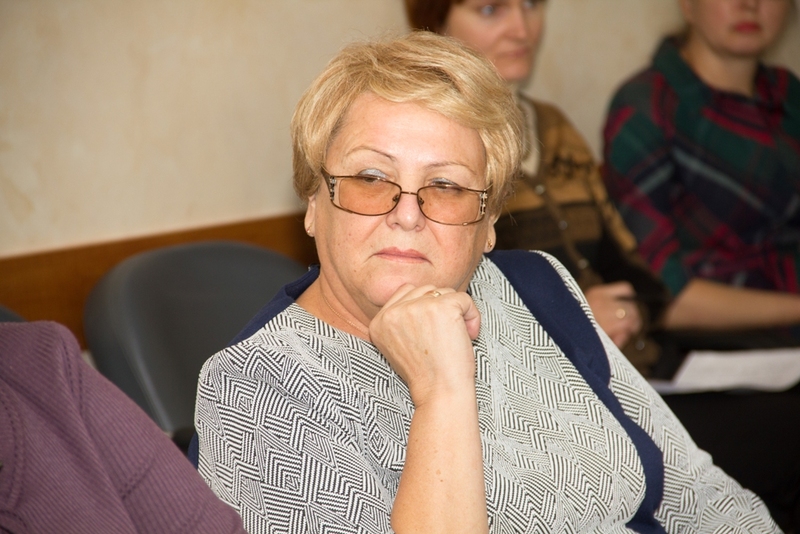 On November 21-22, 218, the Regional Scientific Conference “Second Readings in Memory of Zhanna Vasilyevna Andreeva” was held at the Institute of History, Archaeology and Ethnography of the Peoples of the Far East, FEB RAS. On November 20, 2018, a delegation from the Chinese Academy of Social Sciences (CASS) visited the Institute of History, Archaeology and Ethnography of the Peoples of the Far East, FEB RAS. The delegation consisted of the scientists of the Institute of Russian, Eastern European and Central Asian Studies, the Institute of World Economics and Politics and the Institute of Economics of the Chinese Academy of Social Sciences (CASS). 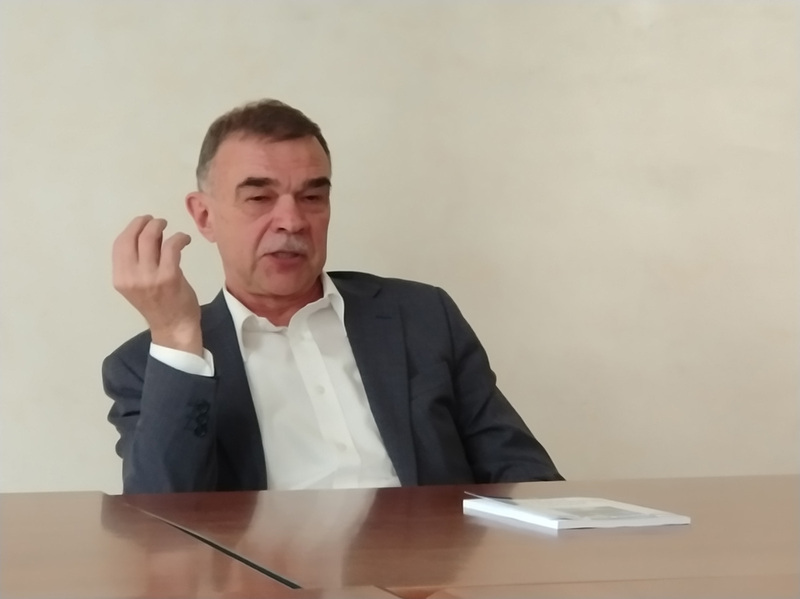 On November 13, 2018, the Round Table “Culture of the Russian Far East at the End of the Nineteenth Century – the Beginning of the Twenty-First Century and Intergroup Communication: Cooperation and Interaction” was held at the Institute of History, Archaeology and Ethnography of the Peoples of the Far East, FEB RAS. The Round Table was organized by the Center for Cultural History and Intercultural Communication. On November 8-10, 2018, All-Russian Scientific Conference with international participation was held at the Far Eastern Federal University. 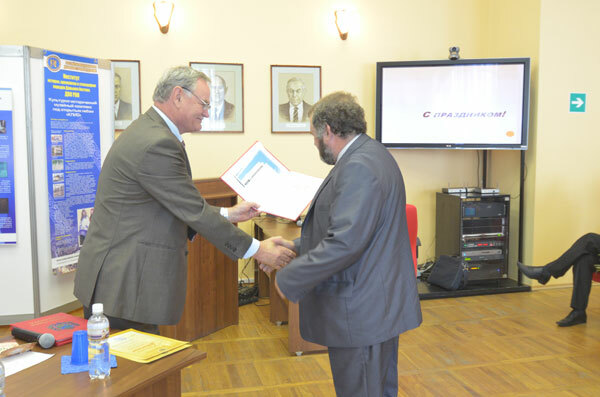 The conference was dedicated to the 20th anniversary of the International UNESCO Chair in “Marine Ecology” of FEFU. 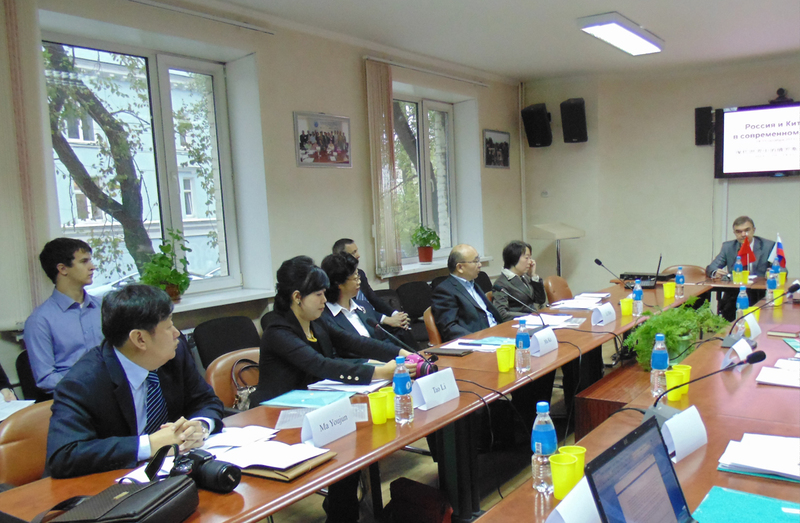 One of the organizers was the Institute of History, Archaeology and Ethnography of the Peoples of the Far East, FEB RAS. On October 31, 2018, the Applied Research Conference “Primorye: Nations, Religions, Society” dedicated to the 80th anniversary of the Primorye Region was held at the Far Eastern Branch of the Russian Academy of Sciences. 13.12.2017 Did Trump cut the knot of the Sinai? The beginning of December 2017 turned out to be full of unusual events on the global political stage. The most unexpected event was the statement by the President of the United States D. Trump on recognition of Jerusalem as the capital of Israel as well as on the relocation of the U.S. Embassy from Tel Aviv (later on the same day, Trump signed a waiver delaying the move of the U.S. Embassy for another six months). 03.11.2017 Change of sovereign in Thailand or what can kings do? On October 26, 2017, Thailand said goodbye to its King Bhumibol Adulyadej – Rama IX. The epoch of 70 years of the King’s reign is over and the country faces considerable changes which can radically reverse domestic policy as well as amend a political image of the country. It seems that in Chinese analytics the odd Congresses of the ruling Communist Party of China are about interim events where the running “generation of leaders” gets rid of the predecessors on the one hand, and starts to prepare the transition of power, on the other hand. On September 28, 2017, the U.S. Congress approved the new U.S. ambassador to Russia. Successful nuclear missile tests in the Democratic People’s Republic of Korea in August and September 2017 allow to speak about significant scientific and technological progress of North Korea. Unlike previous cases, the missiles overcame the territory of Japan this time. Pyongyang announced that test demolition of the nuclear weapon at the Punggye-ri Nuclear Test Site on 2 September, which is located 200 km from the border of the Primorye Region, is the thermonuclear weapon test.